One day I will have a walk-in closet with pastel coloured walls and a vanity table with a dressing mirror that has lights. 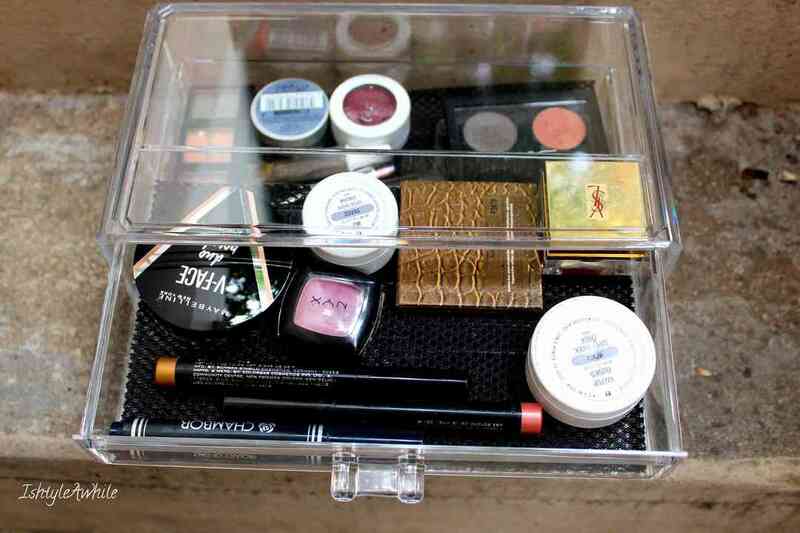 My makeup will organized in a small chest of clear acrylic drawers and the collection you see will be minimal but with the best quality products. While that is a dream that I am working towards (especially dressing mirror with lights), for now I thought I would show you how I store my fairly comprehensive collection. 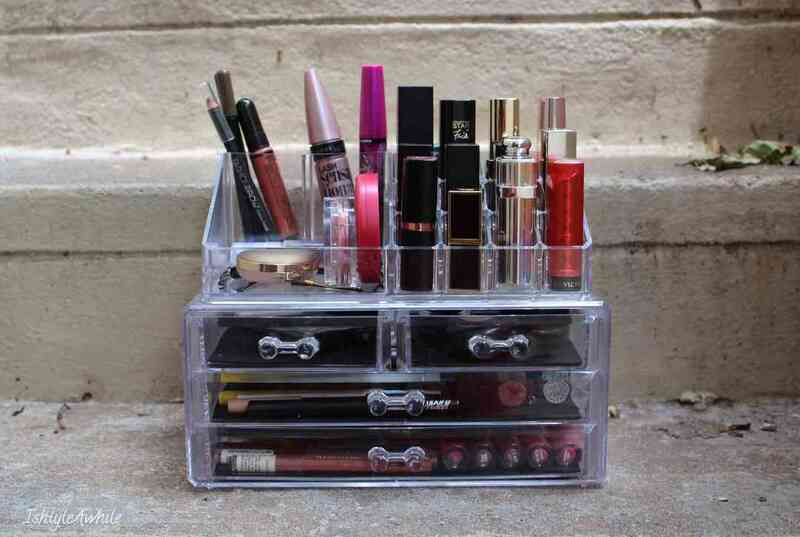 This has been a highly requested post ever since I got my first set of acrylic drawers and showed it on Instagram stories. 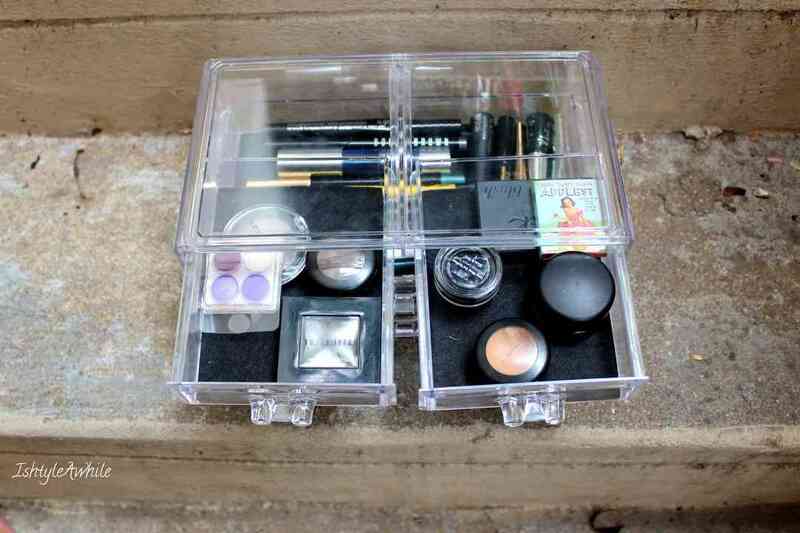 I have never done a makeup storage post before because I have never been completely happy with the way my makeup has been stored. Even now there is some scope of improvement but overall I am quite happy with the way it is. 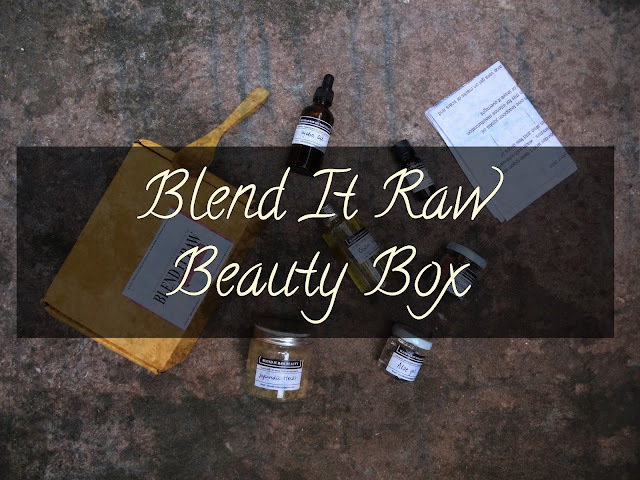 IshtyleAwhile was primarily a beauty blog at the initial stages due to the lack of a good photographer and also the dearth of time to pose for a styling post. 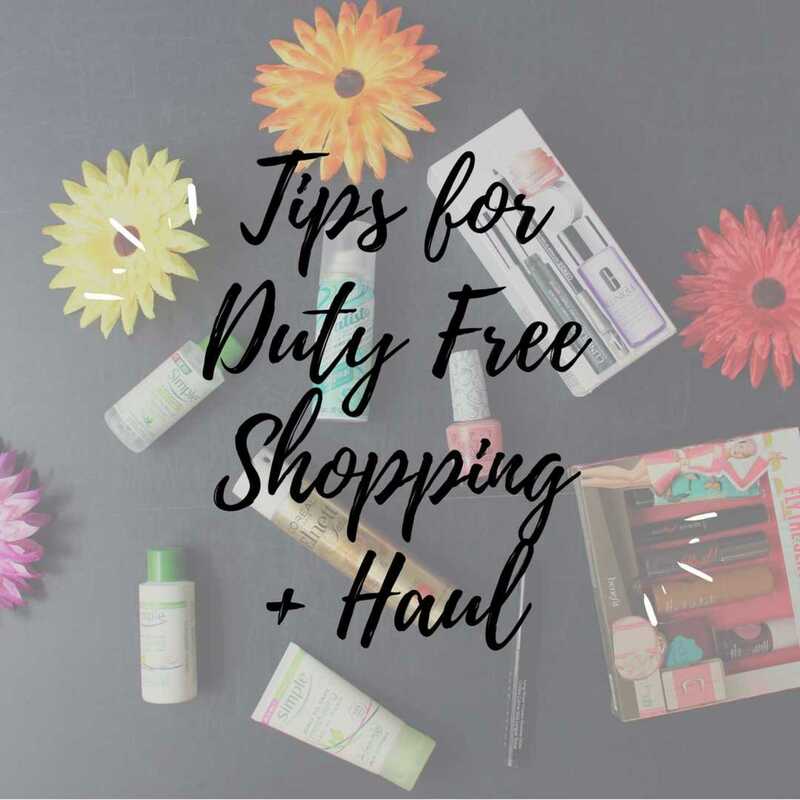 When I was working as a full time teacher, it was so much easier for me to click product pictures and makeup looks because I was wearing makeup every single day. That is how my collection grew. 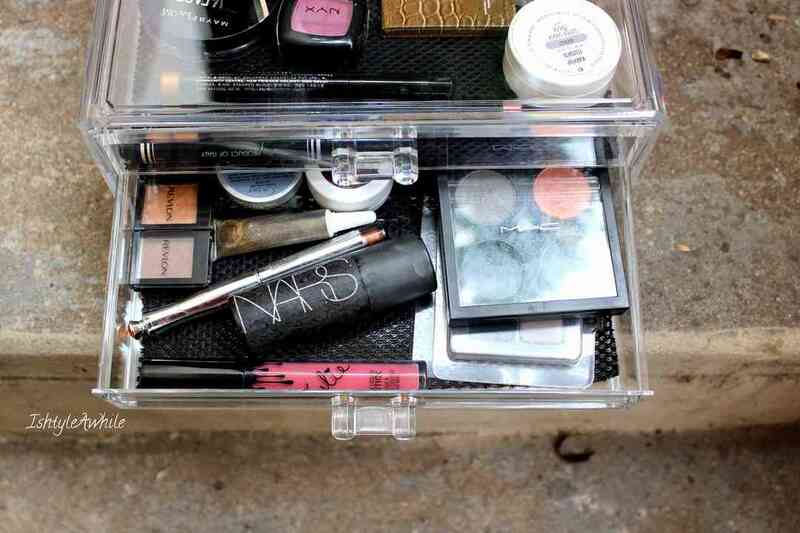 Currently I have my makeup housed in 2 sets of acrylic drawers and 1 basket. My new and unopened products lie in a shoebox. 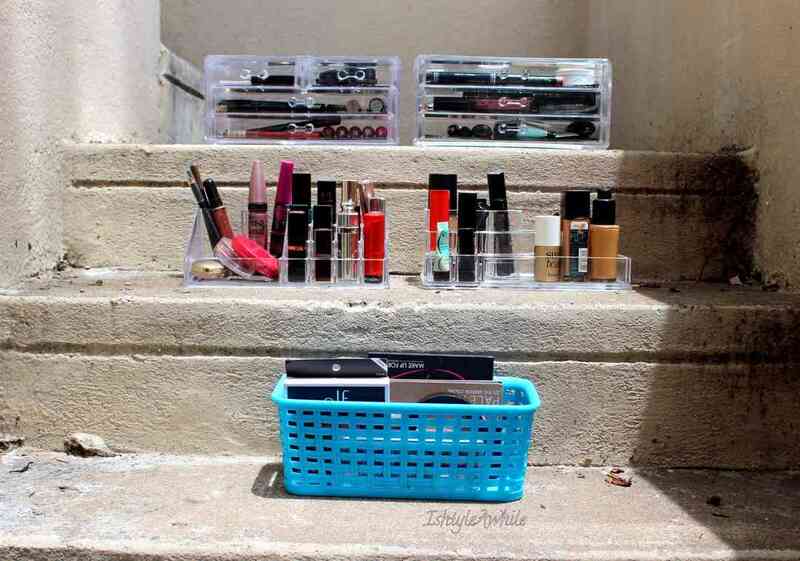 So I have always wanted to buy a set of acrylic drawers and when we shifted houses in Bangalore, I did a decluttering video and wanted to arrange it differently (I did a MAJOR purge before I shifted houses in Bangalore). But before we shifted I got engaged and since I was going to move to Chennai in 6 months, I decided to just wait till I had moved here to invest in some good storage. This was the first set of drawers that I picked up from Amazon. It is from a brand called Inditradition. Click here for a link to the drawers. 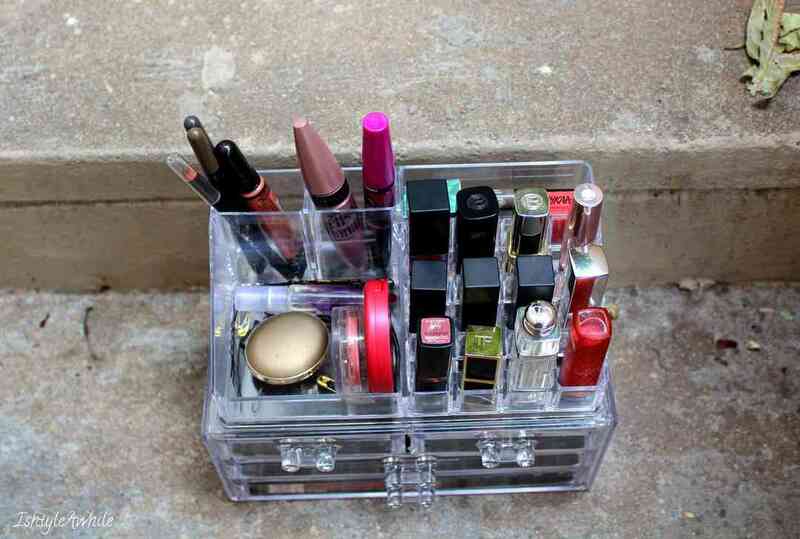 The reason I chose this was because it could hold about 12 lipsticks and at the time when I bought this I thought that would be enough to hold the most used lipsticks. I also liked the 2 drawer partition in the first drawer. 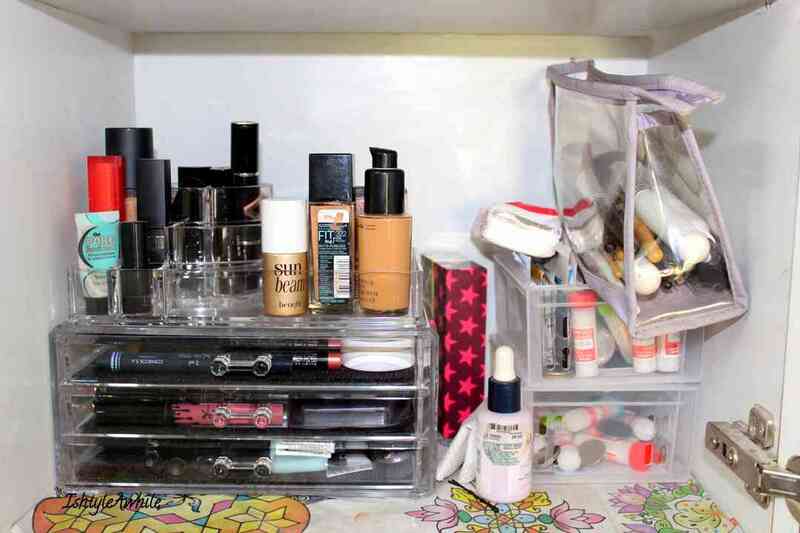 The other reason I chose this was because the top section was a separate piece from the bottom drawers which makes it very convenient to clean. There are multiple options to choose from, but this was the cheapest at that point (around 1100INR). The quality of the drawers was way better than I expected and I am very happy with it. 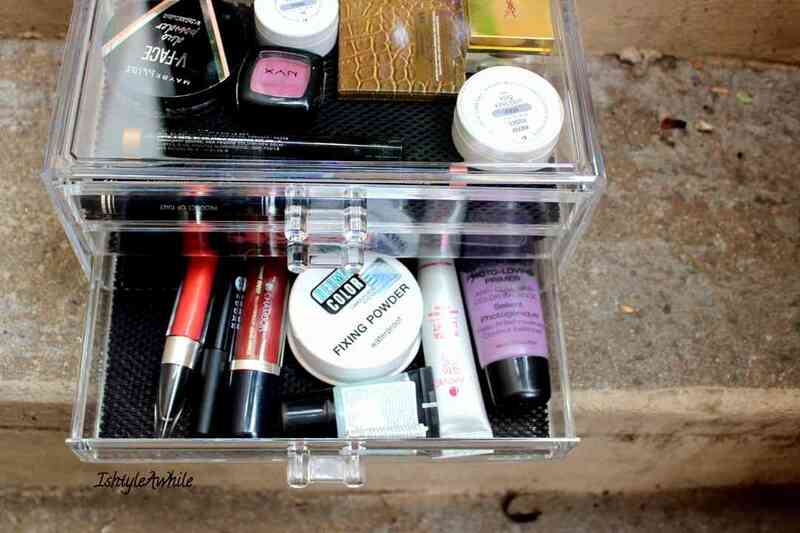 Besides lipsticks, I also have mascara, eye brows products and most used blushes on the top. 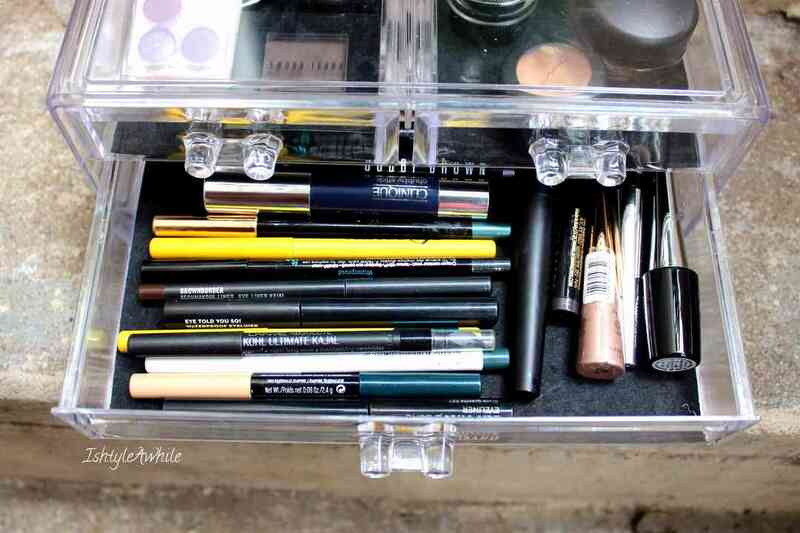 The top drawers have my concealers and other smaller blushes and eye shadows. 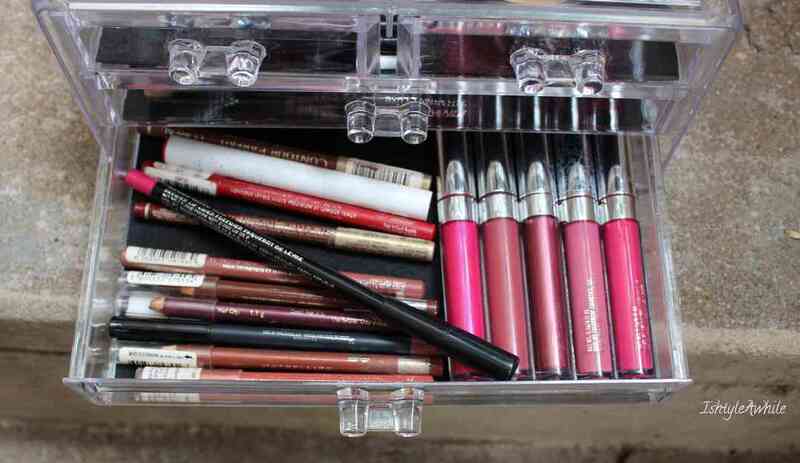 The second drawer has all the eyeliners and kajals. 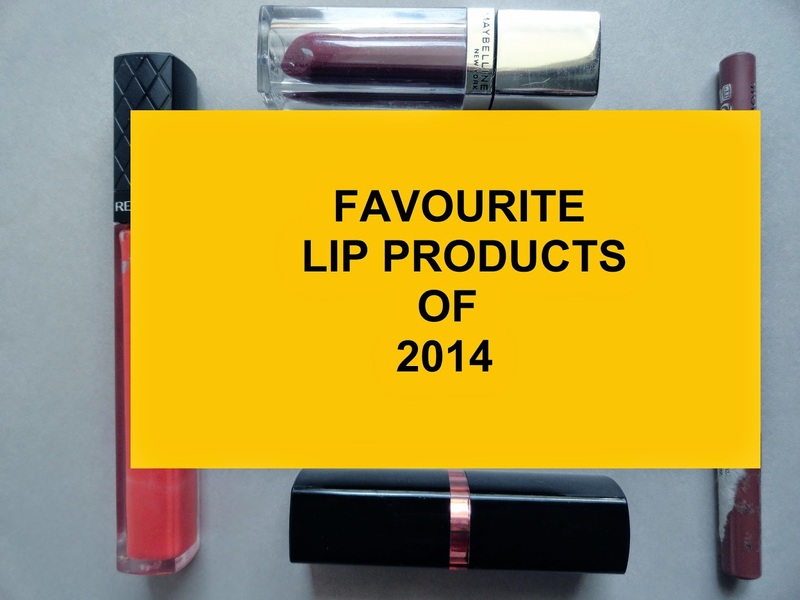 The last one has lipliners and liquid lipsticks. 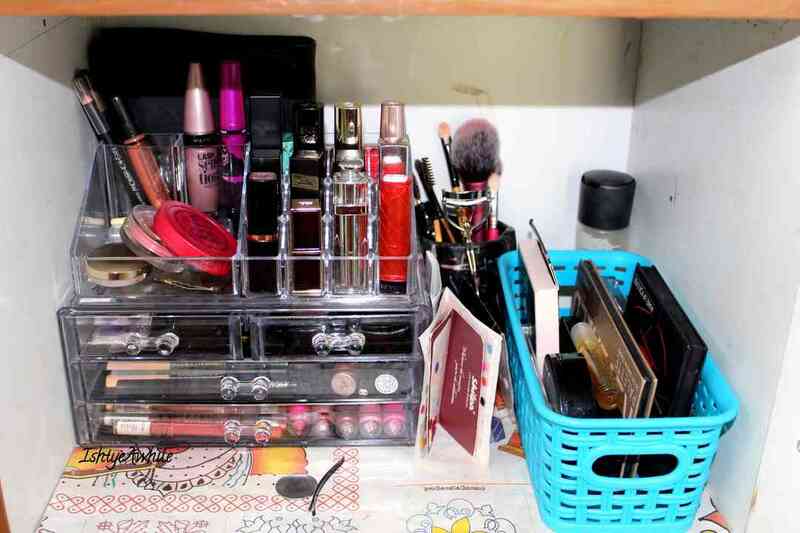 This time I chose to go for non partitioned drawers and less lipstick partitions as well since most of it fit into the first set itself. 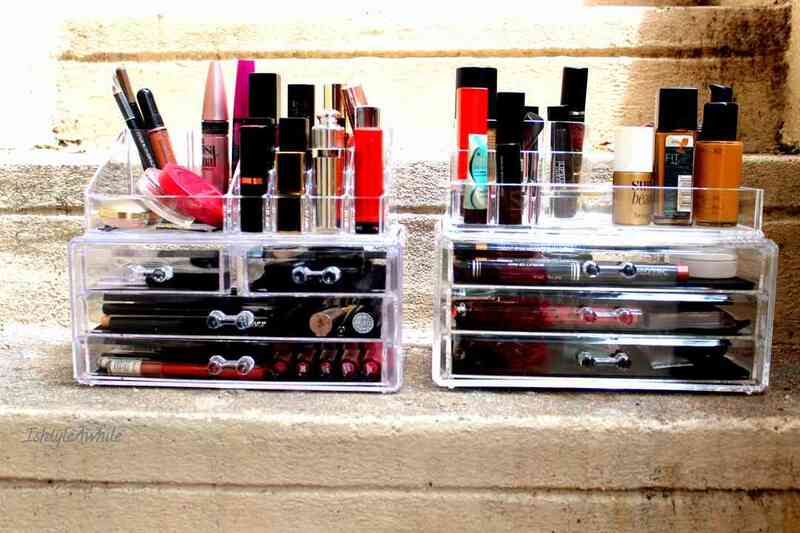 Here is the link to buy this second set of drawers. This set also comes as 2 separate pieces and again the quality is quite good. You can see from the pictures that is a slightly taller set of drawers. 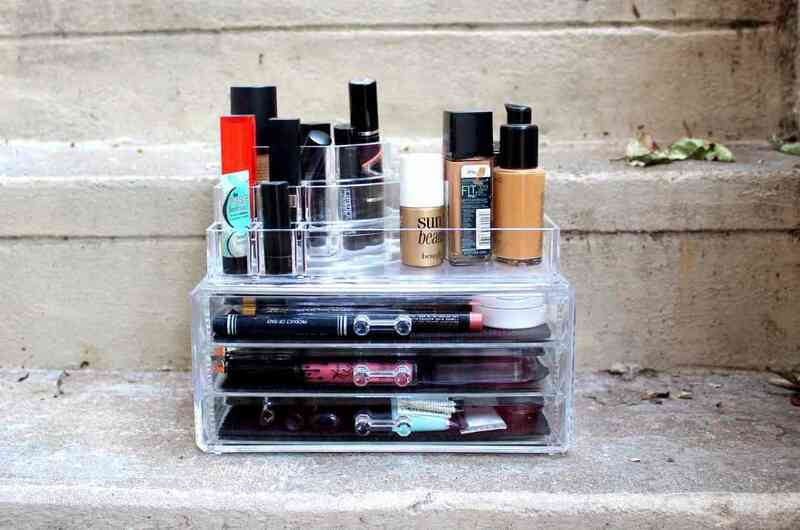 This set basically houses all leftover products that are not used too often. So the drawers are a mish mash of products. Since they are clear, I can see exactly what I want and pick it up from there. It really saves a lot of time! The last storage item is a simple plastic basket that I got from Big Bazaar. It is the smallest in a set of three and the other 2 house my skincare. 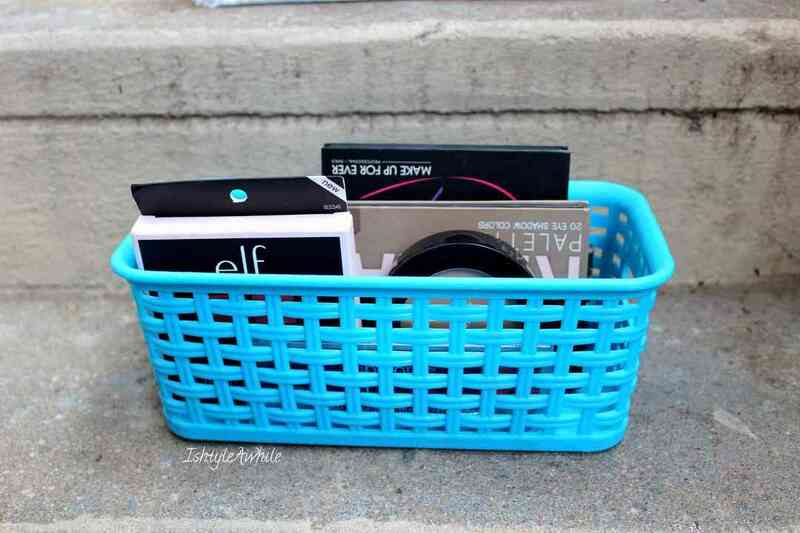 This basket is just right to hold the all the palettes I have, which are not too many, and I intend to keep it that way. 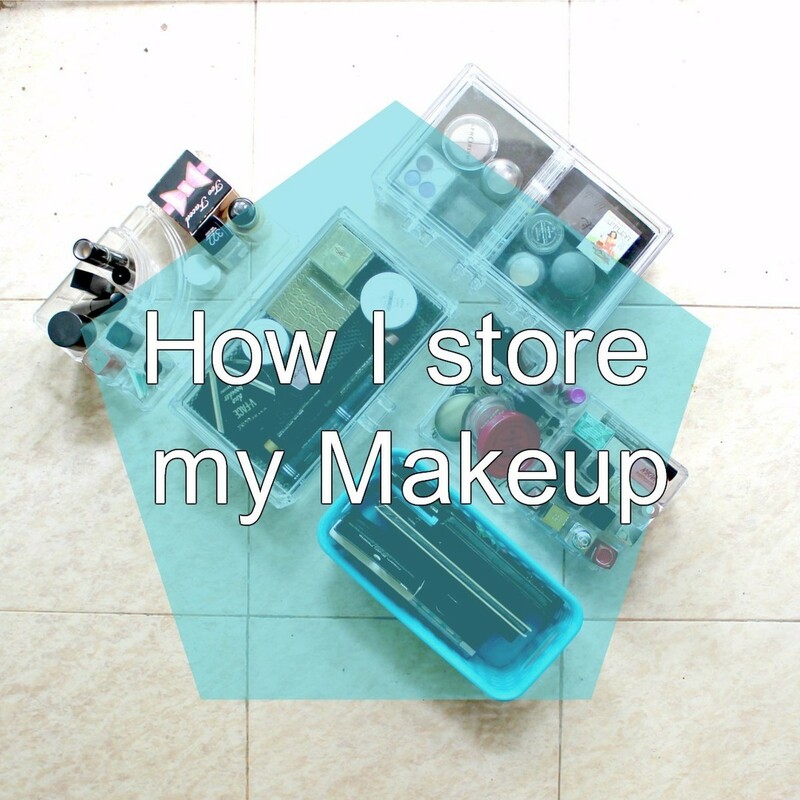 So there we go, that is my makeup storage as of now. I hope you guys liked this post and found it useful. Make sure to follow me on Instagram and Facebook for daily updates. Also don't forget to subscribe to me to get updates from the blog. What post do you guys what to see next?